Sweep your lady love off her feet this love season! 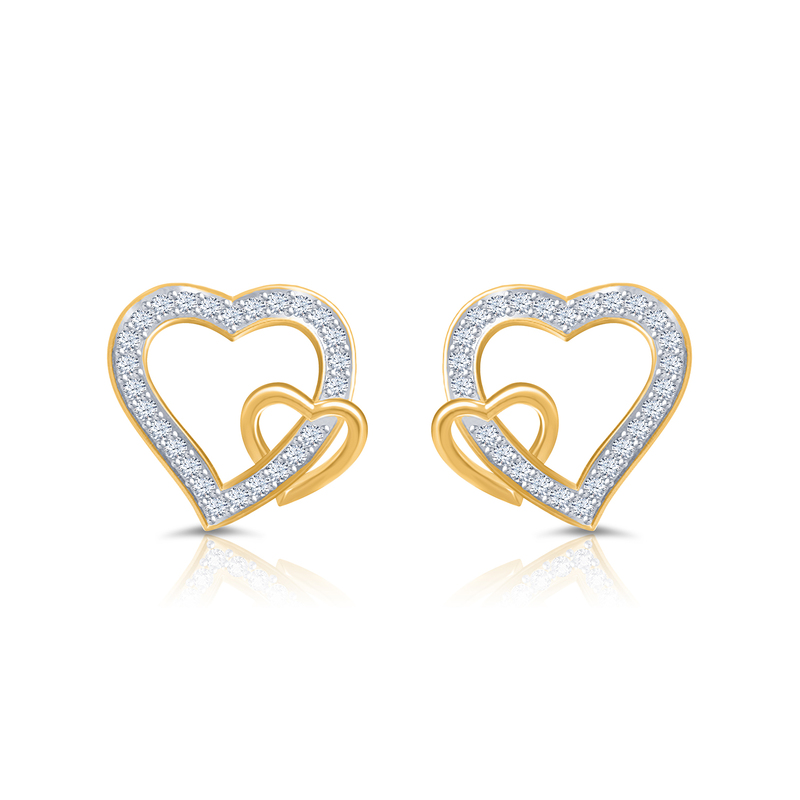 Just gift-wrap this Love Blooms Stud Earrings, present it to her and wait for the reaction. Surely she would be pleasantly surprised! While its classy design will enchant her no end, women's love for diamonds in general makes it all the more alluring. So what are you waiting for? Get set, shop!